Wouldn’t it be great if we felt energetic all the time - so we can get more done each day? How about if we could also lose a few extra pounds - and do it in a healthy and sustained way? Many people around the world are now discovering that by simply swapping their daily cup of coffee for matcha green tea, they can have all of that and more. Matcha is a type of green tea, which is made by grinding the whole green tea leaf into a fine powder, and is then dissolved in hot water. This method means that you get a beautiful non-bitter flavour and all the health benefits of ingesting the entire tea leaf, rather than just drinking an infusion made from regular green tea leaves. It’s this special matcha making process that is the reason matcha contains 137 times the antioxidants of regular green tea. 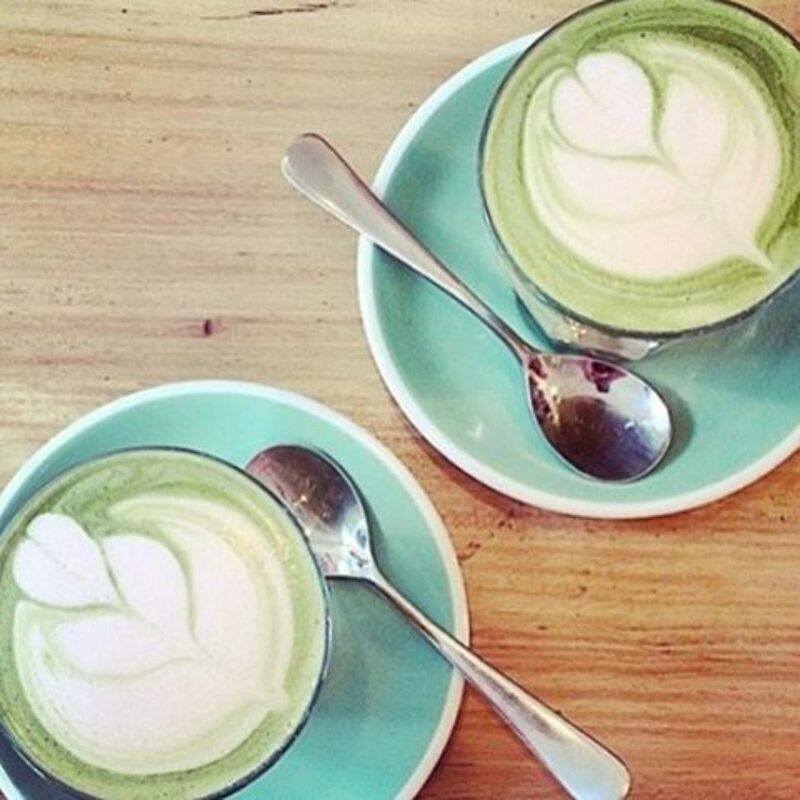 Read on for the following five reasons why so many people are ditching their morning cappuccino in favour of gorgeous matcha green tea. If you experience mid-afternoon slumps or find that it’s sometimes difficult to remember things, matcha might be just what you need. A single cup of matcha can give you a much needed energy boost that lasts for 4-6 hours, and without the jittery feeling or difficulty sleeping that coffee can cause. Magical matcha only has around 1/5 of the caffeine found in a cup of coffee, and is also packed full of amino acids. These two things work together to release the caffeine into your body slowly, which means that you feel more alert and energised without the spike and the slump that often accompanies your lunchtime latte (1). Matcha green tea can also reduce forgetfulness and improve your mood, thanks to the high levels of the amino acid L-theanine which is known to boost concentration. Because of this, matcha fans often say that they are happier, more focused and less forgetful than when they drink coffee (2). 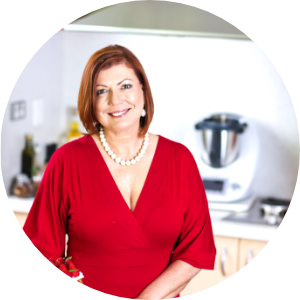 Do you find it difficult to shed weight or to keep yourself at your ideal weight? Matcha is completely natural, sugar-free and has almost no calories, so there’s no concern regarding weight gain. Matcha also increases metabolism which means that you’ll burn more fat and energy every day. What’s more, matcha is a great source of the antioxidants that help to reduce the amount of fat your body absorbs, and they also control the hormone Leptin, which reduces hunger cravings. Just a daily cup of matcha green tea can help you reach your target weight, and then maintain it! For our bodies to remain healthy, we need antioxidants to help fight disease. Matcha is the best natural source of antioxidants and has 137 times the amount found in green tea, so by drinking one cup of matcha per day you’re drastically increasing the amount of antioxidants in your body. Matcha is also a fantastic source of the disease fighting antioxidant called EGCG. There has been a wealth of scientific research conducted on the benefits of EGCG, and it’s proven to be one of the few antioxidants able to help your body fight free radicals. Our body produces free radicals every day because of the food that we eat and the pollutants and chemicals that we are constantly exposed to. 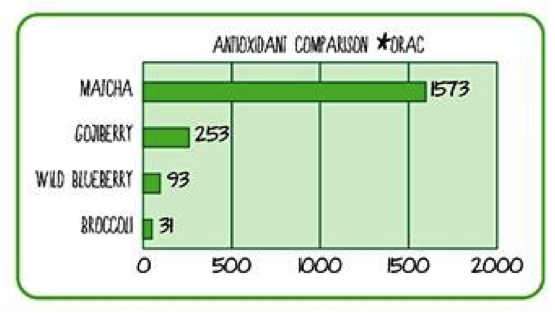 These free radicals damage our DNA, and it’s this damage that can lead to cancer and other deadly diseases (4). By drinking matcha every day, your body will benefit from a continuous supply of the powerful antioxidants that are able to rid your body of free radicals to protect against disease. Does it feel like you’re constantly picking up colds and infections? Matcha green tea helps support your immune system all year round, helping you stay happy and healthy. Matcha is also great for people with injuries, arthritis or low level inflammation, as it can reduce even undetected inflammation to help keep you fit and active. On top of that, matcha is also bursting with flavonoids which are amazing antioxidants with potent antibacterial properties. These flavonoids fight infections and bacteria, soothe a sore throat, and even eliminate bad breath. By adding a cup of matcha tea to your daily diet, you can keep your body fit and healthy all year round. All across the western world, heart disease is one of the largest worries. However luckily, it can be preventable. One of the leading causes of heart disease is clogged arteries, or Atherosclerosis, so it’s important to stop this from happening. The high EGCG antioxidant content in matcha has been proven to reduce inflammation within the arteries, which can minimise the build-up of cholesterol on the arterial walls. Less build-up also means that the heart doesn’t have to work so hard to pump blood through the arteries, which will keep your blood pressure in a healthy low range. Therefore, just a single daily cup of matcha can make a huge difference to your heart’s long-term health. People all across the world are going matcha mad because of its delicious taste and its amazing health properties. By simply drinking a cup of matcha green tea each day, you could increase your energy levels, shed weight, and enjoy long-term health benefits. To ensure that you get the optimum health benefits and antioxidants from your matcha, it’s important to buy premium powder. High quality matcha comes from Japan, must be a premium grade or above, and is a beautifully vibrant green colour. Thanks to Erin Young for this article. Erin Young is a tea expert and health writer, and owns two tea brands: Zen Green Tea Matcha in Australia and Evergreen Matcha in the USA. Erin sources her premium matcha green tea powder directly from Kyoto, Japan, and only partners with sustainable farms.